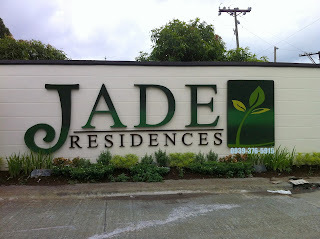 Jade Residences the most salable and affordable townhouse located along Malagasang Road Imus City, Cavite. Developed by Charles Builders Group of Companies has been creating communities and building homes for over 20 years. As we featured updated sample computation this month of September for regular unit, regular expanded, expanded unit, end and corner lot. Selling price depends on lot size area. 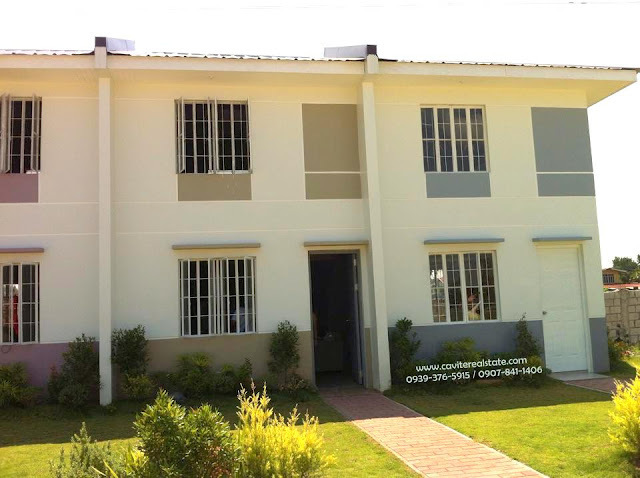 Note: For end unit and corner lot the downpayment can be stretched up to 12 months. 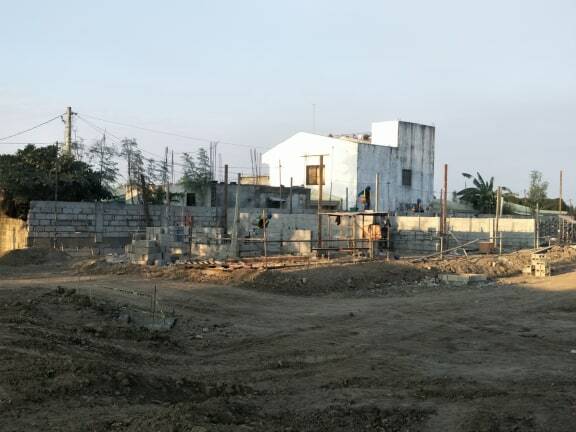 Please check the video for site development update and actual turnover of inner and expanded unit. provincial buses and UV express. A perfect investment because it is also near in Vermosa the new Alabang in Cavite a Ayala Land mixed-use estate (business and commercial establishments, residential developments and schools). Also Banks, Retails and other well-known commercial establishments like 7-11, AlfaMart and Mini-stop. all the way to ALABANG. 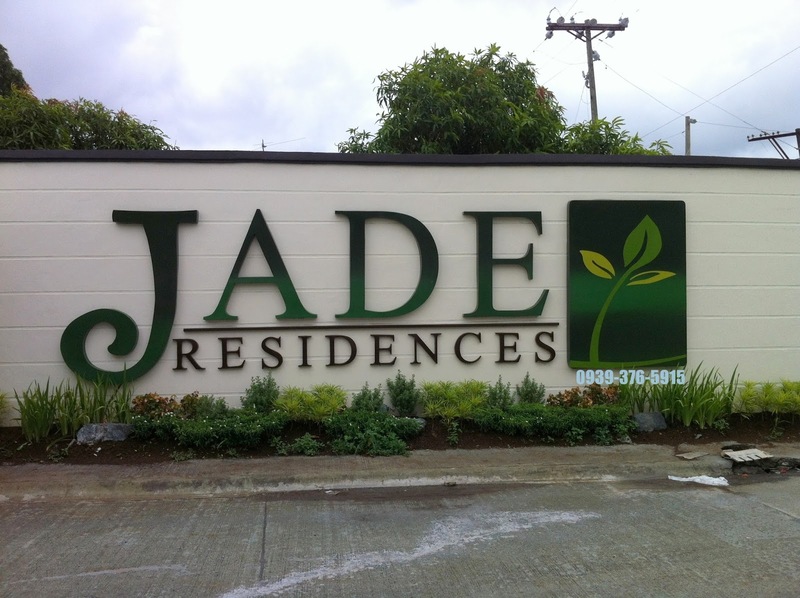 Jade Residences your community where your most priority needs are on your doorstep.